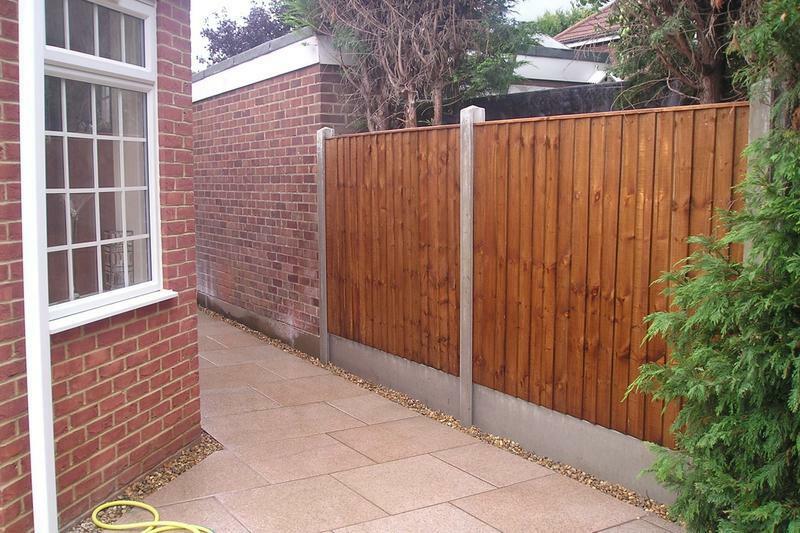 Fencing in Hornchurch, RM12 6RD. 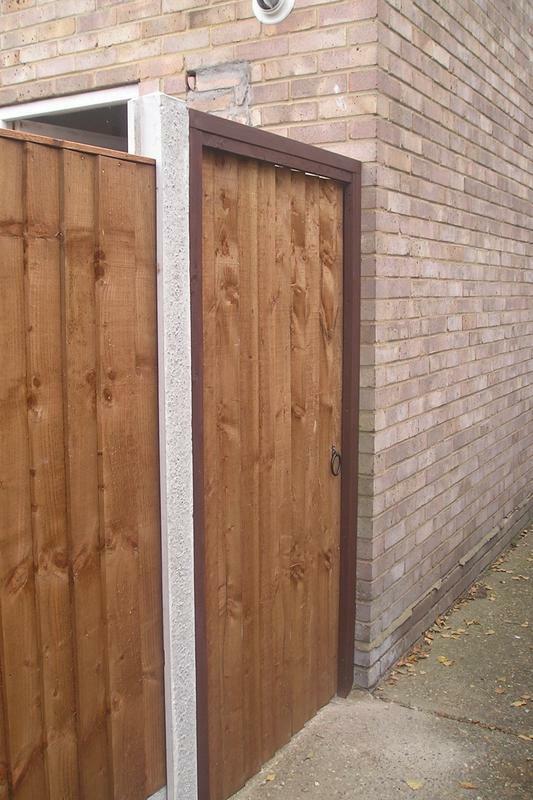 Covering Essex . 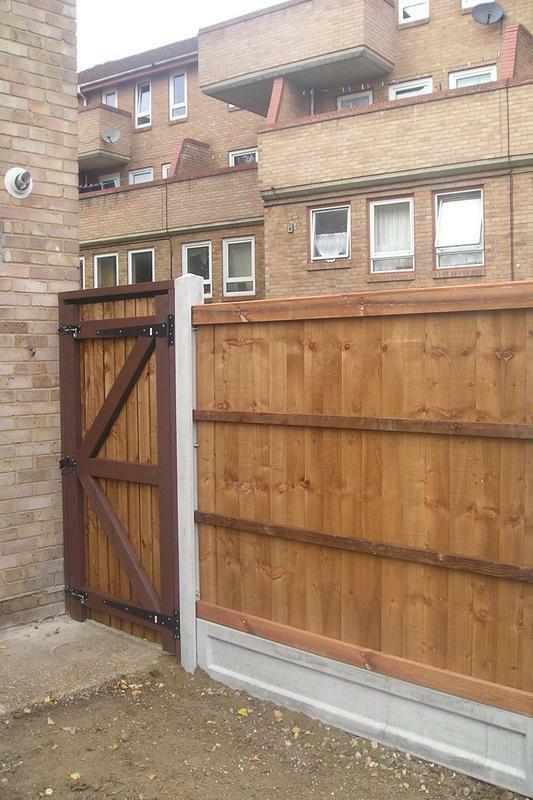 East London . All surrounding areas . 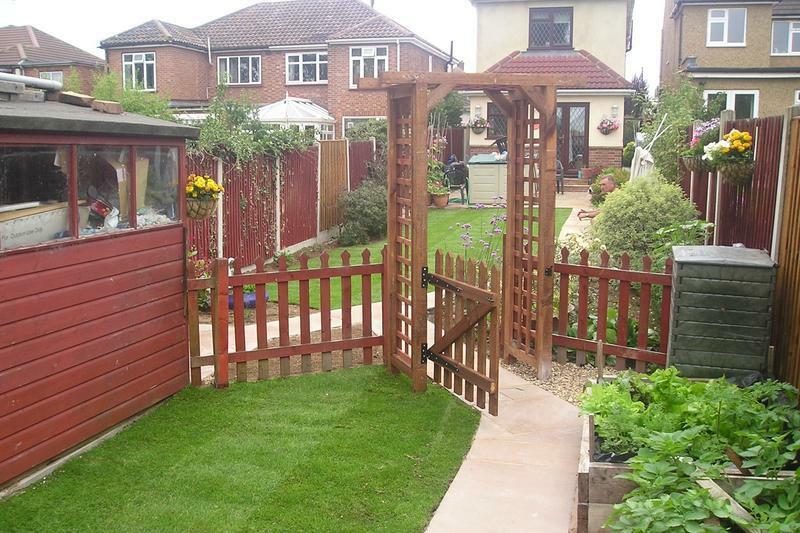 D&G Garden World has been supplying and fitting top quality fences, trellis and gates for over 20 years. 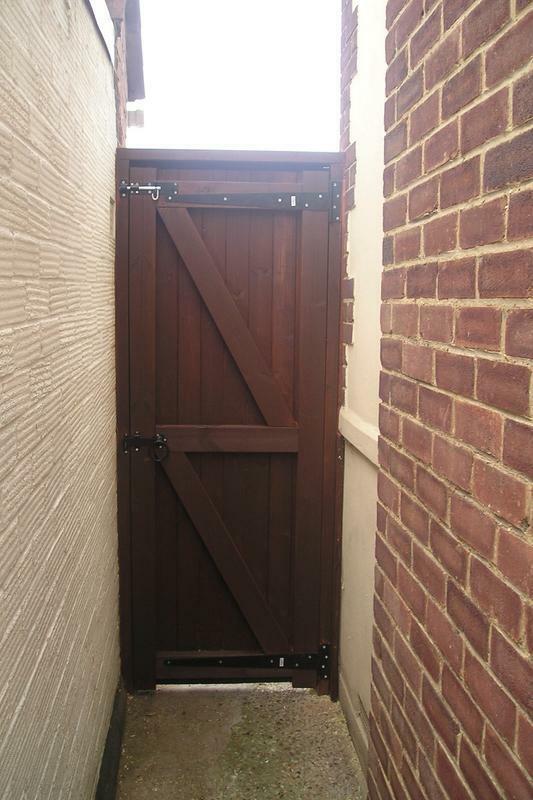 We offer a made to measure fence and gate service, or can supply fencing and gates in standard sizes from stock. 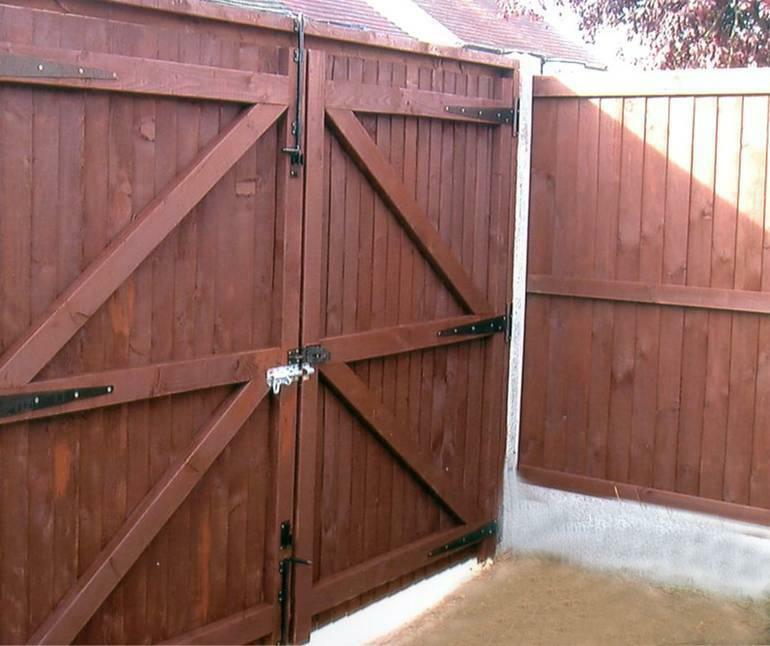 We offer an emergency fence repair call out service for those customers are left vulnerable should their fence be blown down or damaged. 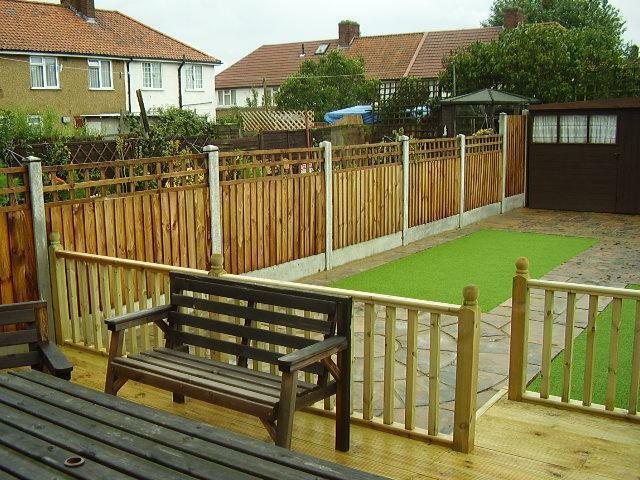 Purchase your fencing from us and fit it yourself. 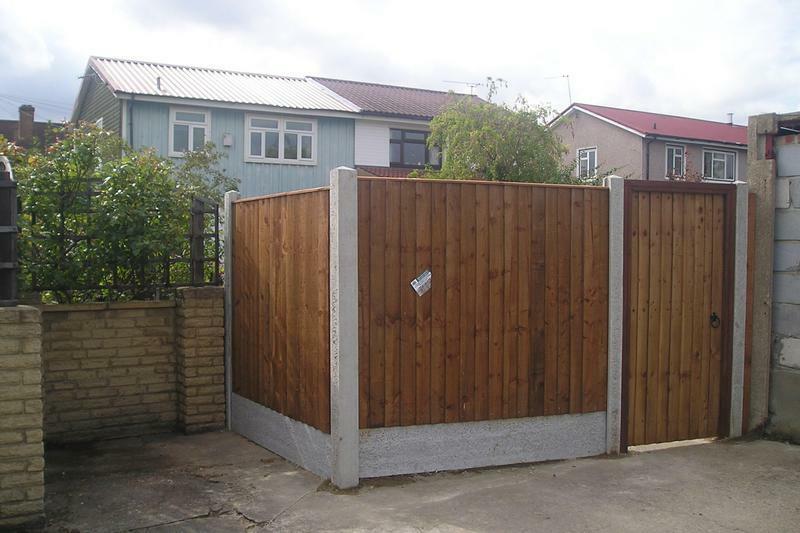 We offer a full advisory service and will ensure you purchase the right quality of fencing for your needs together with posts and panels to suit your precise needs. 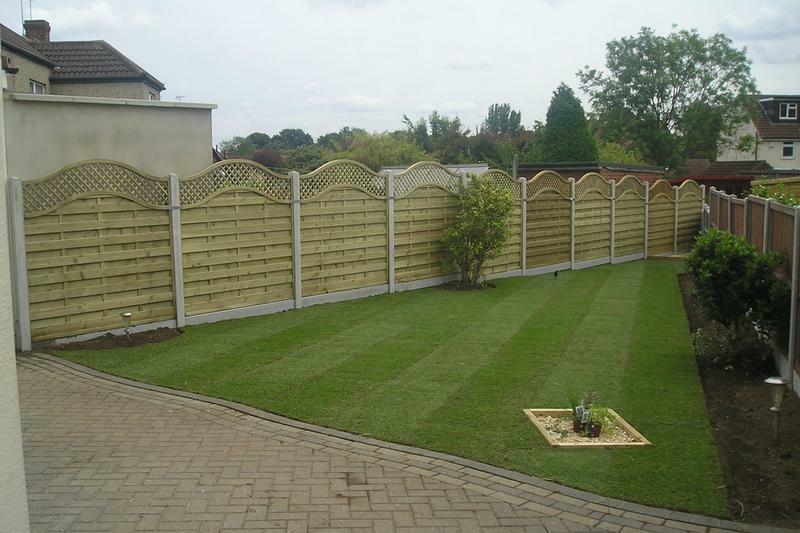 You may also hire the tools you need from us to enable you to erect your fence. 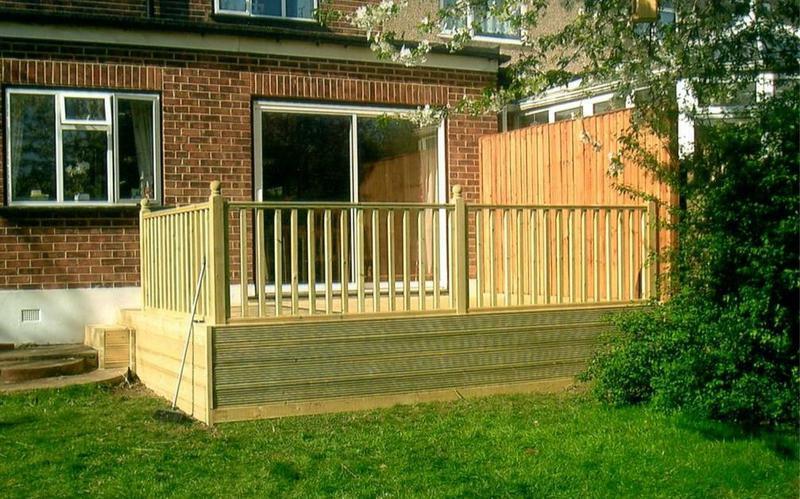 Choose from our made to measure fencing or standard off the shelf range. 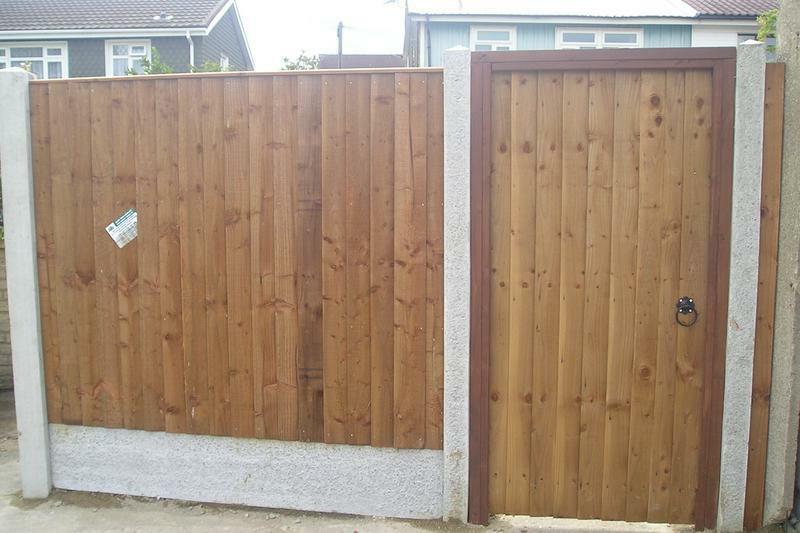 Should you prefer to have your new fencing erected by our experienced tradesmen, we offer the full service. 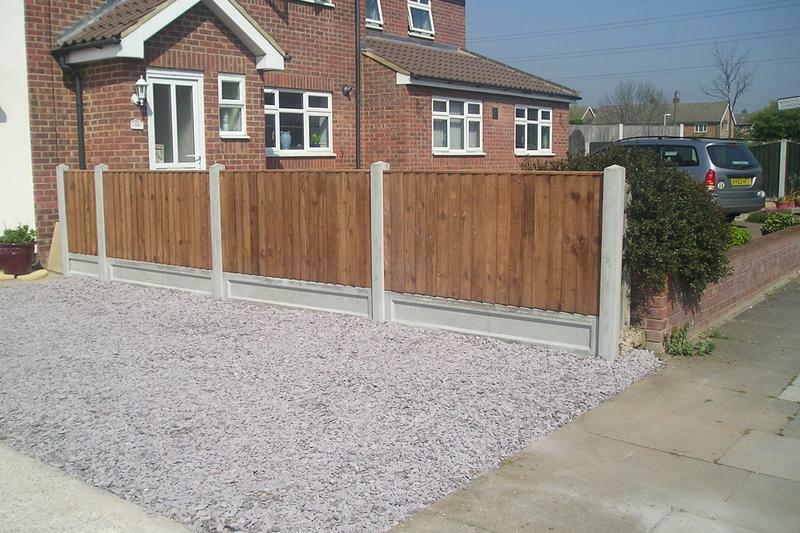 All fences we supply are made to measure from the best quality materials and treated so you can be assured of durability and longevity and our work is fully guaranteed. 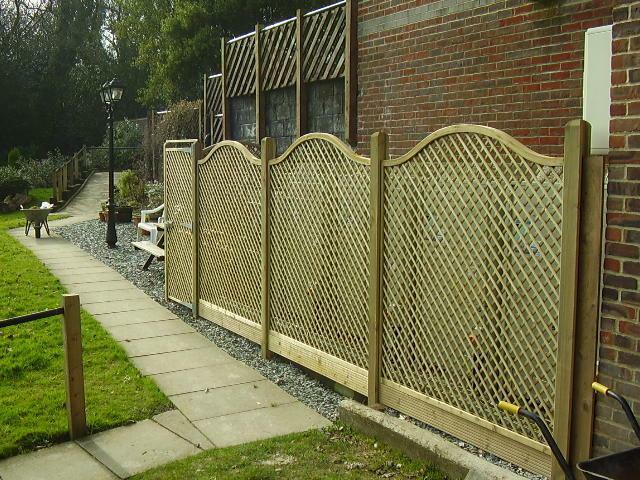 D&G Garden World supplies and fits fencing panels, trellis and gates in a wide variety of sizes, styles and finishes. 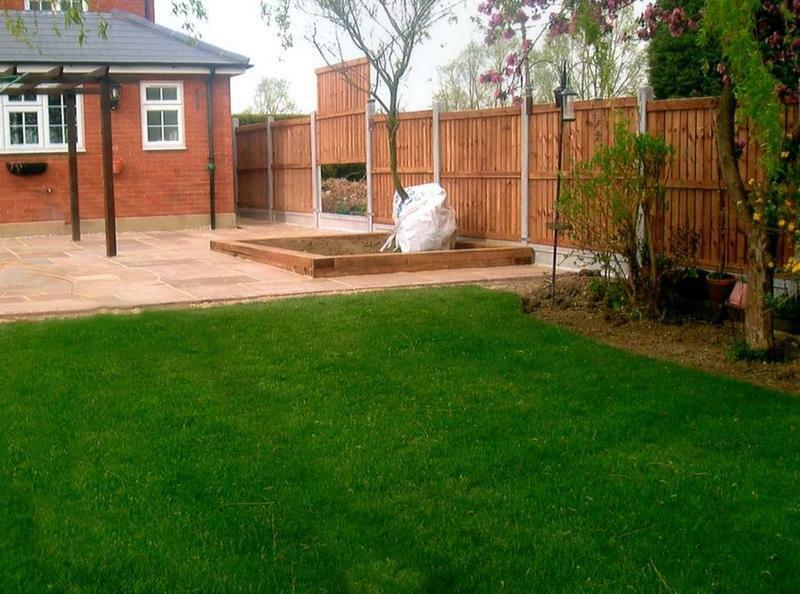 Our gardening professionals will advise you on the best fencing solutions for your needs and provide a free written estimate. 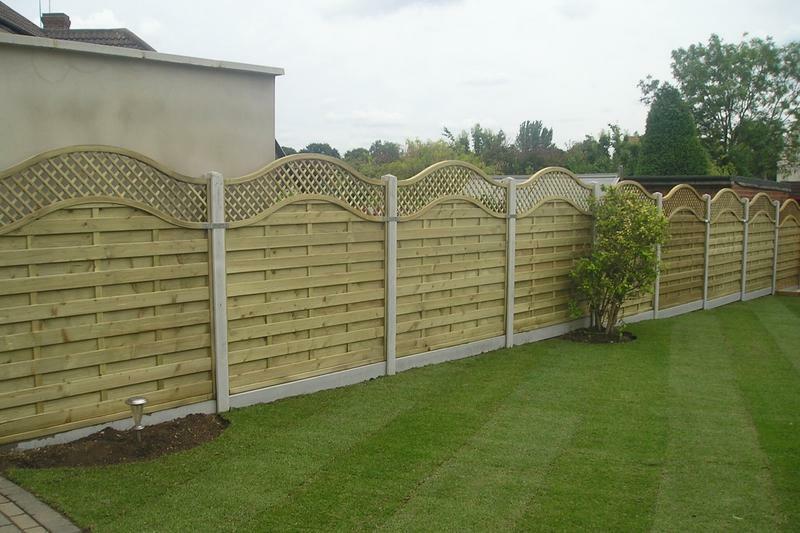 For all your Essex fencing needs, contact us today. 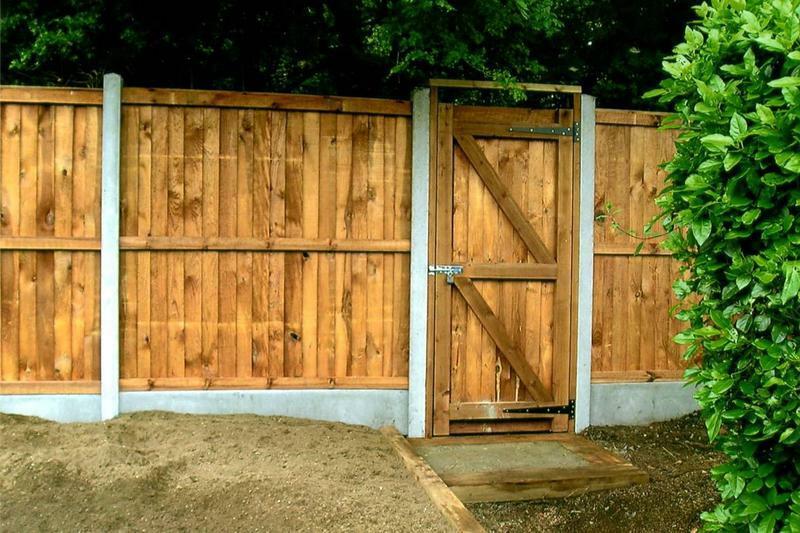 "David and his team did a fantastic job of renewing our fences and gates, he was able to advise us on certain areas we hadn't thought about and we are extremely happy with the results." 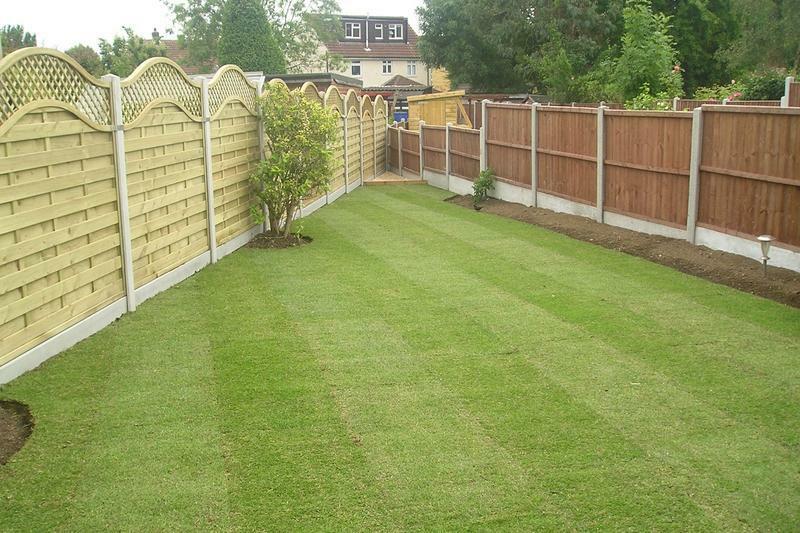 "David was very professional, he and his team did an excellent job of replacing 60ft of fencing. 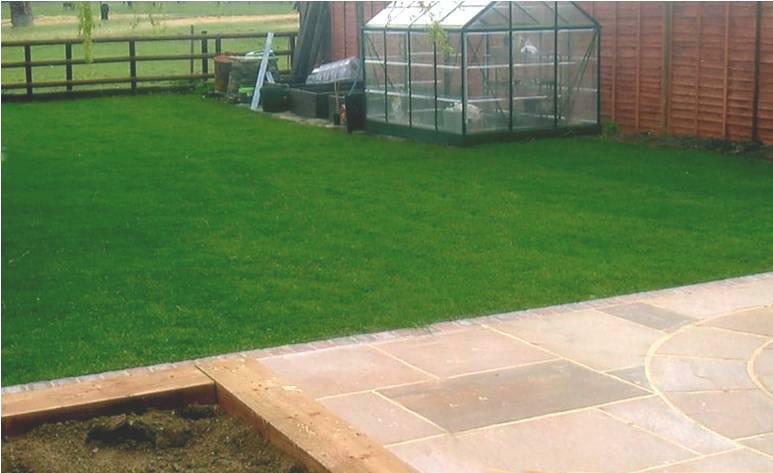 He left the garden clean and tidy. 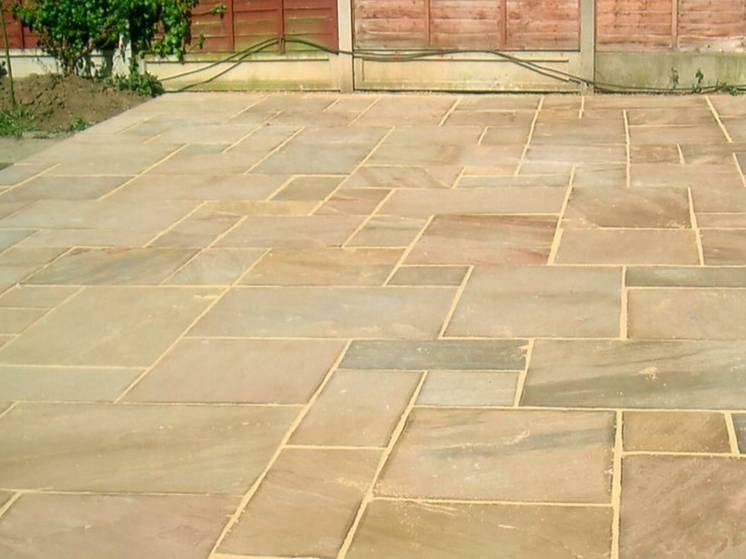 Very impressed and would use his services again." 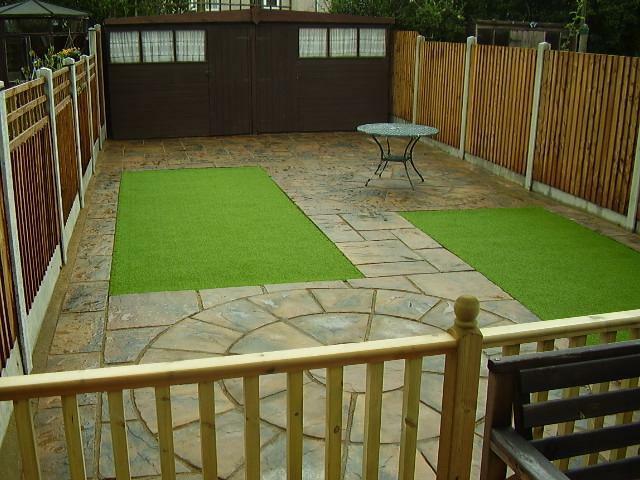 "Very eat and tidy, great job. 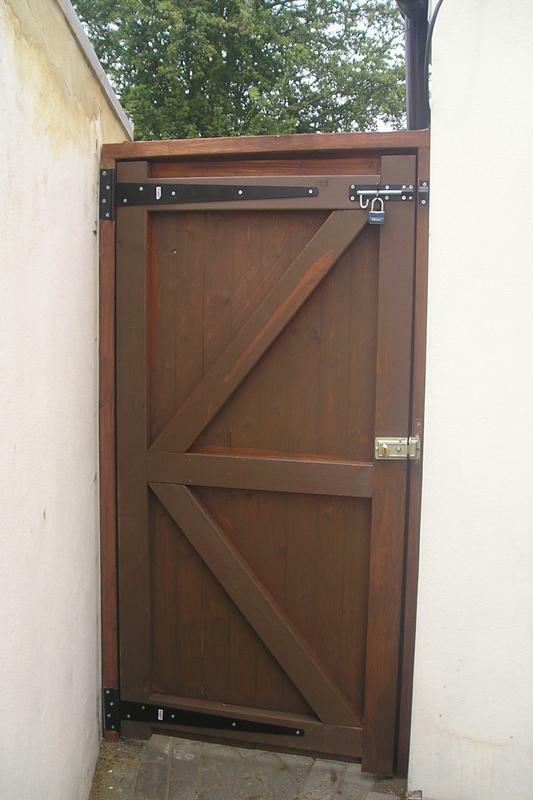 Thank you Trustatrader." 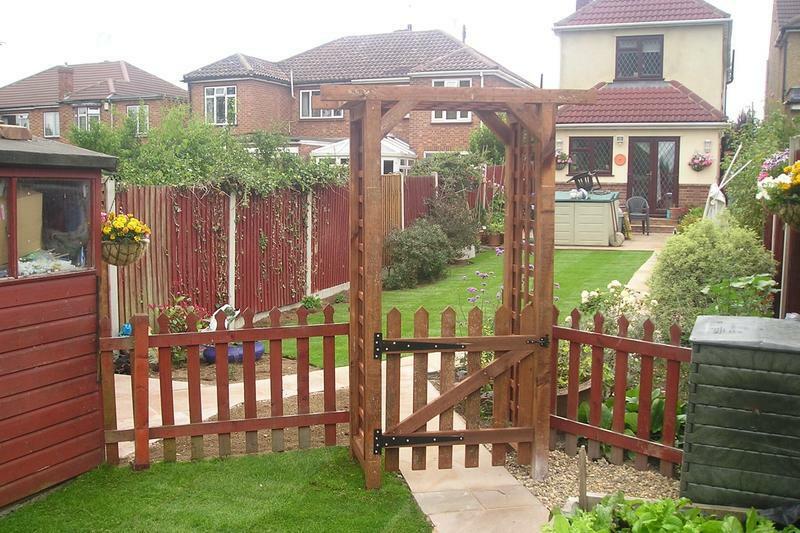 "I used them to replace my fence over twenty years ago, it lasted that long. 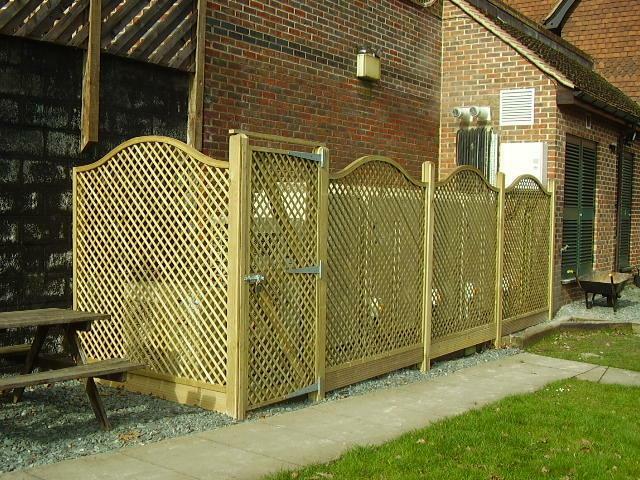 I did check other providers this time around but kept with D&G again. 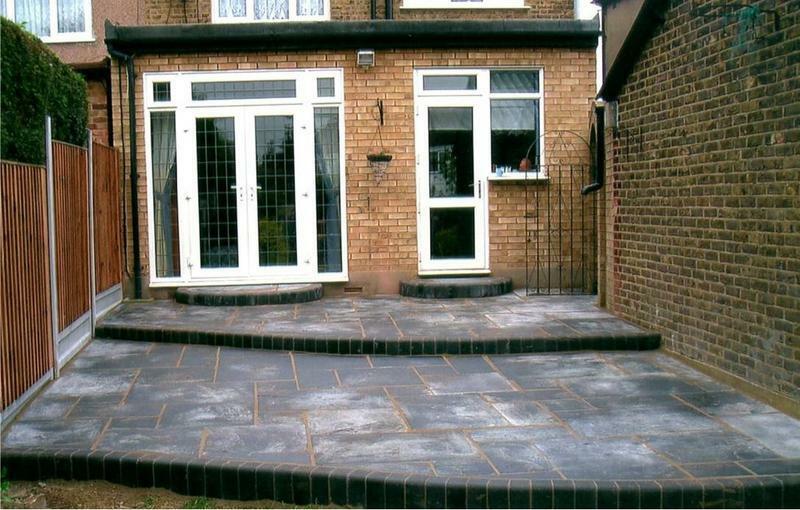 Quality, efficiency and helpfulness second to none."